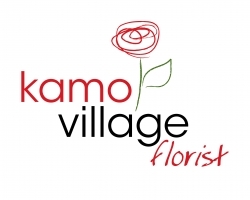 Welcome to Kamo Village Florist. 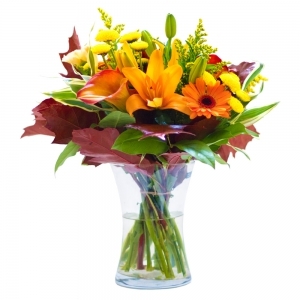 Our talented florists are here to provide you with beautiful flowers every time. 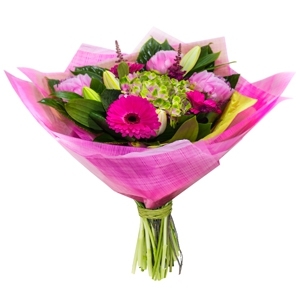 We use only the freshest flowers sourced largely from local growers. We deliver within Whangarei City Limits, Monday to Saturday, and Rural Whangarei Tuesday to Saturday to most locations. Please note deliveries to rural areas need to be received at least 1 business day prior. 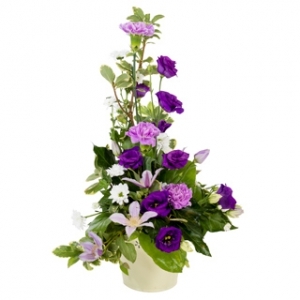 Kamo Village Florist is situated in the heart of the Kamo Village at 523 Kamo Road, Whangarei. 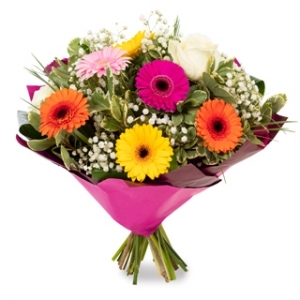 We deliver Monday to Saturday to addresses within Whangarei City. We can also deliver to most Rural Whangarei addresses Tuesday to Saturday but orders are needed at least 1 working day prior to delivery. If unsure of an address, please phone us first for confirmation. 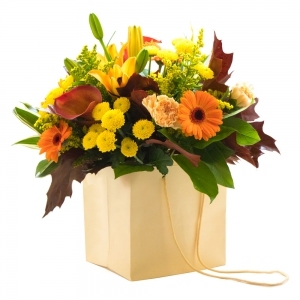 A great way to send flowers to loved ones in another town. Design very good, colours amazing. Delivery perfect and was advised delivery had taken place. Relief. Will definitely use them again. 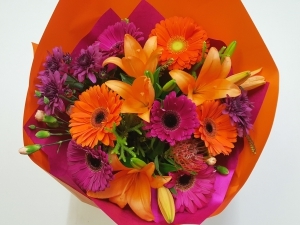 An arrangement arrived by midday following the day it was ordered online from Australia and according to the recipient was full of bright birthday flowers that was bang for buck. Very happy. 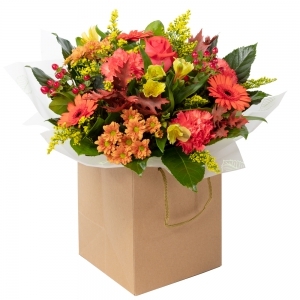 My recipient was very pleased with their flowers and they were delivered on the day specified. Super helpful and responsive when I made a mistake on the Gift Card. Have seen a photo and it all looks good. 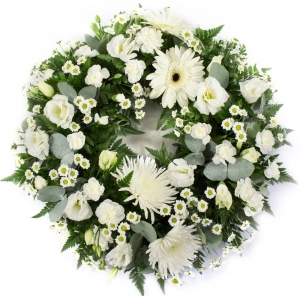 Mum said that the flowers were very nice &amp; that the postal service had left them on the door step ( Door bell not working &amp; parents a bit on the deaf side ,especially if they are in a room at the other end of the house . Thank you . Couldn?? 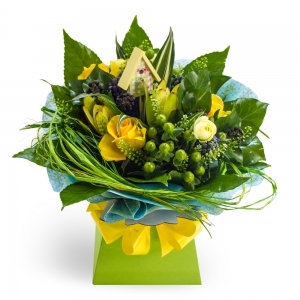 ?t have made the recipient happier - wonderful service. Order was delivered not on the day expected but was understandable. My sister loved the flowers! 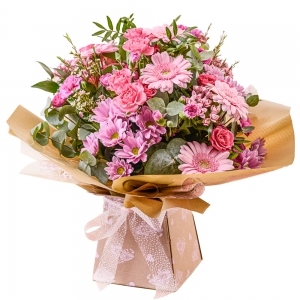 It was done online very first time for me and their service was great keeping in touch through email the day it was being processed, dispatched and being delivered to their door! 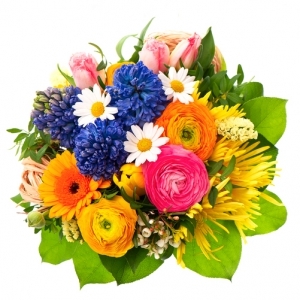 Beautiful flowers and excellent services! Thank you. I have seen a video of the flowers and I'm very impressed. Thanks very much. Great range to choose from. Recipient of flowers loved them. 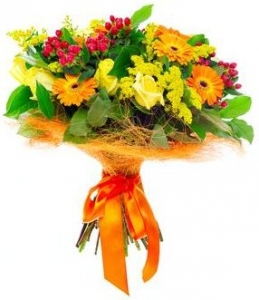 Great communication, and a beautiful bouquet. Excellent service. My sister in law emailed me a photo of flowers. They looked lovely and she was thrilled with them. Thank you very much. 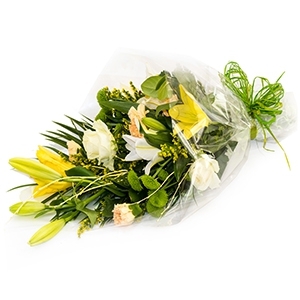 Flowers are not sighted by me but the response from the recipients is always favourable. 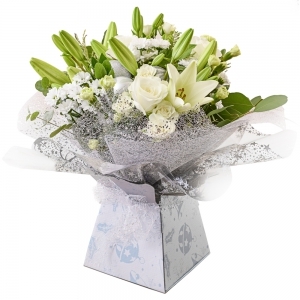 Flowers were received on time, and the recipient was over the moon and very happy with the lilies thanks you so much.. price was good too. Recipient was very happy with the arrangement. Thank you for your service! 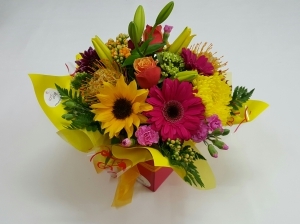 Flowers were beautiful, Ordered Gerbera Flax Kete arrangement. 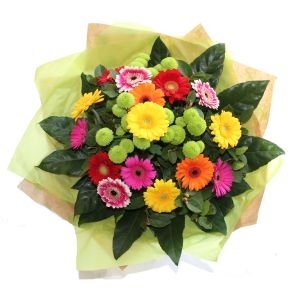 Flowers were fresh and vibrant, just what I asked for. Arrived on time as well. Will definitely order again. My granddad loved the flowers. Lovely arrangement. 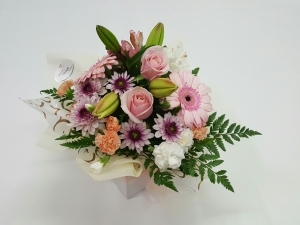 Delivered on time and my daughter was delighted with the flowers that she received. Kamo Village Florist once again delivered the exact Basket of flowers I ordered to my Cousin for her Birthday. 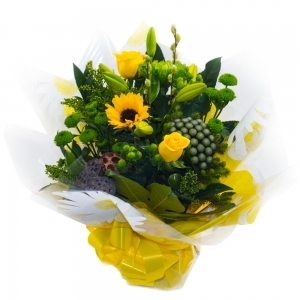 She was delighted with them &amp; said the delivery lady was very pleasant too.Thank you. My parents received a big bunch of flowers we had got for there 60th wedding anniversary &amp; were really happy with them thank you. I wasn't sure what the flowers would be like when delivered but my sister was absolutely delighted with them and said they were gorgeous! I'm very pleased with the service. They call my mother to make sure she was home. Very Happy with service. 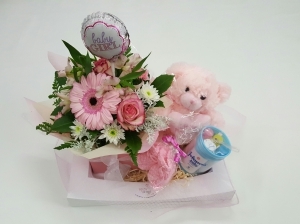 Absolutely beautifully presented flowers and balloons!! My friend loved them and delivery was so quick!!! Kamo Florist rocks!! Very good , they informed me when they would be delivering . The flowers I was told were special! The basket of flowers for my Cousins Birthday made her day special. 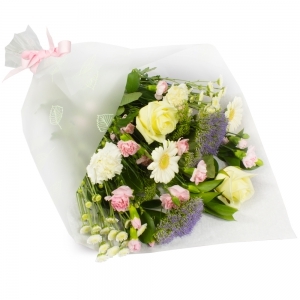 She said they are really beautiful, delivered with care. Once again thank you . Good selection and great communication. 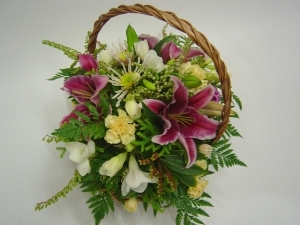 I have ordered flowers from Kamo Village florist for a number of years now. seriously, I can't find fault with their service or product. Very happy. Thankyou for the very prompt service and delivery of a beautiful basket of flowers to my mother in hospital. My sister said they were lovely as I do not live in NZ it is a good to know that what you order is what you get. 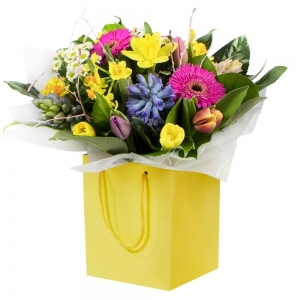 I was kept informed of the progress of my order and the recipients have always been delighted with the flowers they receive. 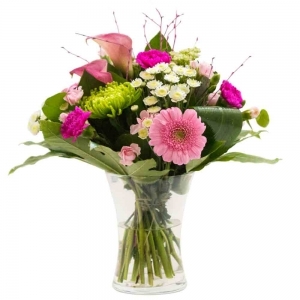 Great service and communication from florist, would use again, when things went a little bit wrong with delivery due to wrong info on my side florist contacted me and we worked together to get flowers delivered. Thank you for a great service. 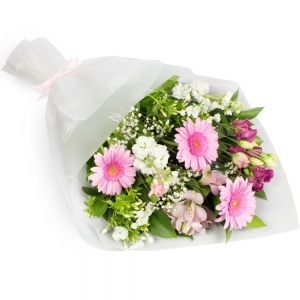 Flowers delivered on time as requested. 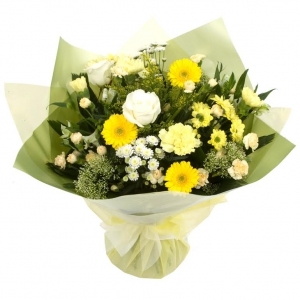 Didn't see the arrangement as these were for some family friends but have certainly not received any complaints. Quick and easy to order. Very quick email response when the specific flowers requested were not available. Offered variety of alternatives - very easy and trouble free. 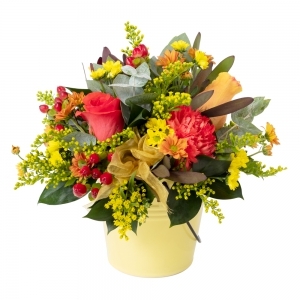 Easy to do , recipient loved the flowers , will most certainly use again. 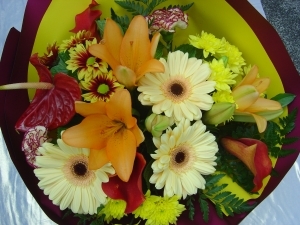 The flowers I had delivered to my Cousin in Waipu beautiful. They brightened her day . Thank you. 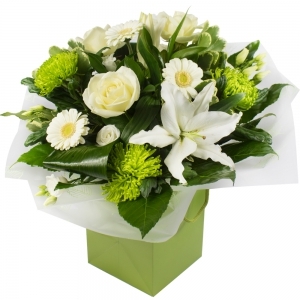 We ordered flowers for my Auntie in New Zealand, she was thrilled & said they were beautiful, the best she'd ever received. Also, the wrapping was lovely & the packaging first class. 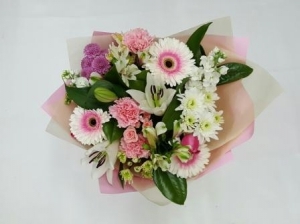 The staff at Kamo Village Florist were excellent, a lovely lady rang my Auntie to check she had received them, their communication skills were impressive. Will definitely be using them again. Thank you once again for the excellent service & beautiful Orchid delivered to my Cousin for her Birthday, she was delighted.Nora. 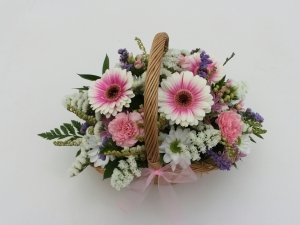 My Cousin said the basket of flowers delivered to her on Thursday from Kamo were really beautiful.Thank you. My Cousin is absolutely delighted with the Basket of Love flowers that you delivered to her. Thank you .Nora Vic Aust. 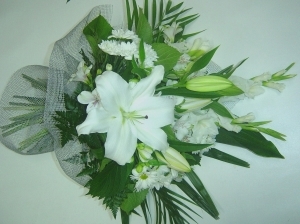 My friend has just rang me from NZ to thank me for the flowers, she said they are beautiful. I would like to say how easy i found your web site and would not hesitate to use it again. Thank you. My Cousin was delighted with the flowers . They really brightened up her day . Thank you. Thankyou so much for your prompt service. You made an otherwise unwell Lady very very happy. She said the arrangements were so beautiful she had to show them off to everyone. Thankyou once again. Great service and on time delivery! Thank you for so much. Excellent service and the recipient loved the flowers. Everything was exactly as I would have expected it to be. Just brilliant and very professional. 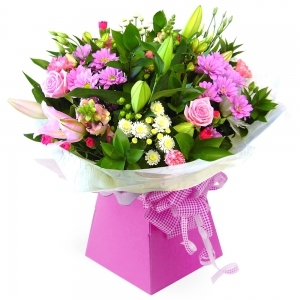 Although i have not seen the flowers they were delivered very quickly and really cheered my Aunty up! Thanks a lot!! 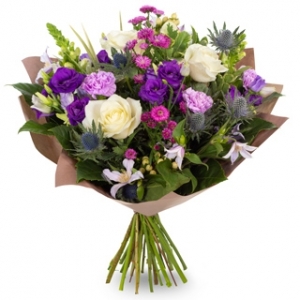 Recipient was well pleased, and the photos of the bouquet showed why. Thank you for a really smooth transaction from the other side of the world!! My mother was VERY happy with The flowers and said the quality was beautiful! Thank you! 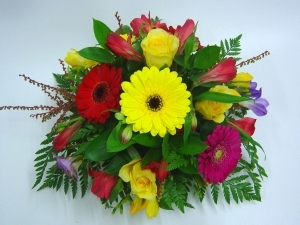 The flowers were delivered on time, and in excellent condition. 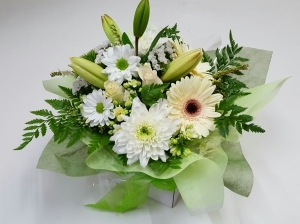 The recipient was very happy with 'the beautiful arrangement'. Many thanks! Thank you, very happy with your service, would not hesitate to use you again. The recipient loved the flowers. They brought some joy and relief in a deeply sad time. Thank you. EXCELLENT service at last minute notice. Beautiful arrangement. VERY satisfied. Thanks so much. I am very pleased with the service I have received. 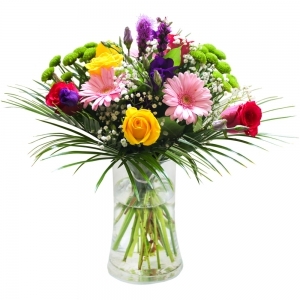 The recipient said the flowers were absolutely beautiful and after she described it to me it was just as I orderered. many thanks to you and the florist. A very good service and a quality product. The delivery was fast and very efficient. 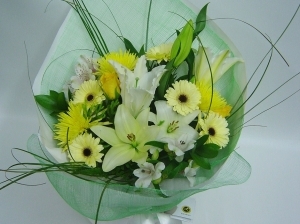 I was sent pictures and the arrangement was beautiful, I was really happy. 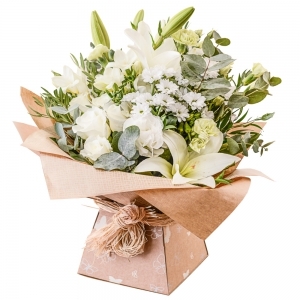 Florist choice of seasonal flowers in lovely soft tones. Medium shown. 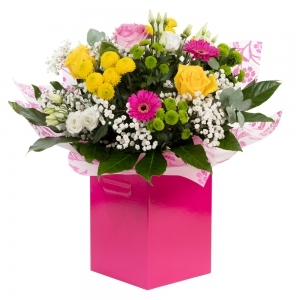 Florist choice of bright seasonal flowers in a boxed arrangement. Standard shown. 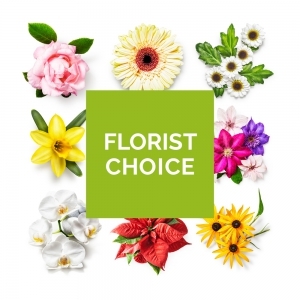 Florist choice of seasonal flowers in brighter colours. Medium size shown. 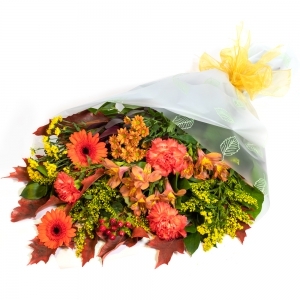 Florist choice of seasonal flowers in Autumn tones. Medium shown. 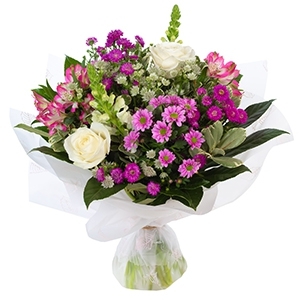 Seasonal bouquet in pretty pinks, whites & green. Medium size pictured. 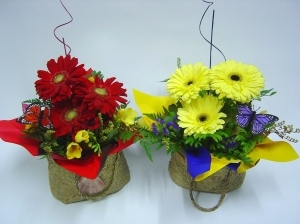 Flax kete arrangement using lovely fresh gerberas. Standard shown. 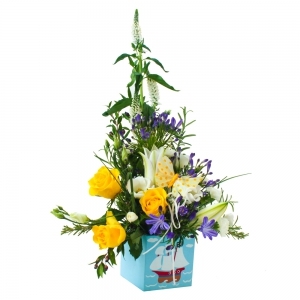 Boxed arrangement using seasonal flowers in classic colours. Standard shown. 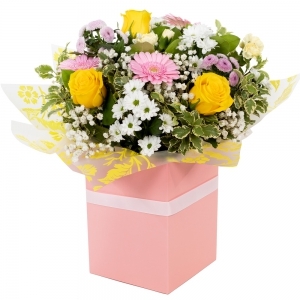 Boxed arrangement using seasonal flowers in pretty pastel tones. Standard shown. Wecome baby pack including plant. 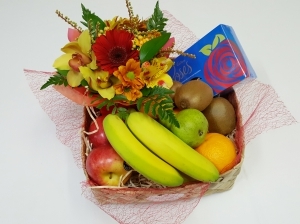 Gift basket with flowers, fresh fruit & box of chocolates. 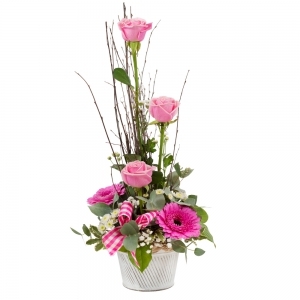 A fabulous addition to any table - posy bowl table arrangement available in brights & pastels. 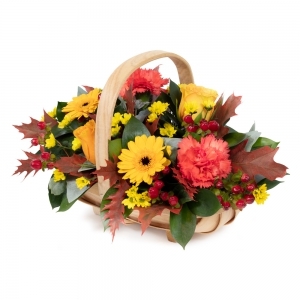 Pretty basket of seasonal flowers. 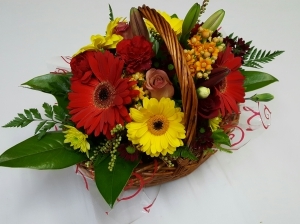 Pretty basket arrangement of seasonal flowers.